Mayhem originated, as the author-character in it says, with my childhood memories of white women in small towns who “lived in” at private houses as geriatric nurses, working for room and board and very little more. They seemed like middle-class women but were treated differently. In my memory, there was always a story about them that nobody would tell me: some scandal or family misfortune that had brought them to that life. I wrote Mayhem to find out what one such story might’ve been. — Evan Carton, Ploughshares at Emerson College, Read the Full Review. –Robert Shapard, Fiction Southeast, Read the Full Review. — Rolando Hinojosa-Smith, winner of The Ivan Landorf Award by the National Book Critics Circle (2014). — Betty Sue Flowers, author of several books of poetry and editor, with Bill Moyers, of Joseph Campbell and the Power of Myth. Mayhem is a wonder of a novel. A careful evocation of time and place, community and character, pitched in a voice rich with the lyric poetry of everyday speech, the novel seems not so much narrated as blown up by a breeze. It’s not enough to claim that I believed every word of it; I felt every syllable. This archetypal tale of crime and punishment, so filled with tragedy and sympathy, is one of the most wildly alive novels I have ever read. 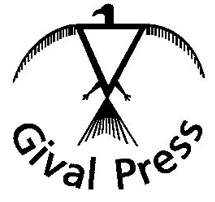 Every sentence teems with truths both literal and metaphorical, and yet, for all its wisdom and profundity, it reaches us in the manner of a folk ballad, high and sweet and clear. — Michael Parker, author of All I Have in This World, The Watery Part of the World, etc. With an eye for both the beauty of nature and the brutality of humans reminiscent of E. Annie Proulx, Elizabeth Harris tells the riveting story of a vicious crime and one woman’s subsequent fall from grace. Set in Central Texas in the first half of the 20th century, “Mayhem: Three Lives of a Woman” captures the quirks and intricacies of rural Texas culture. 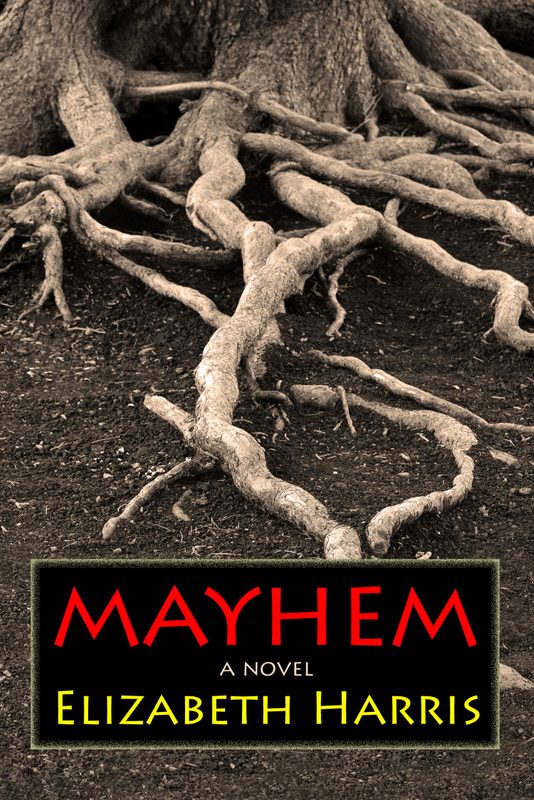 Mayhem’s protagonist, Evelyn Gant, navigates the constraints placed on women, and her necessary obedience to her husband results in a momentary concession that ends life as she knows it. Like the fiction of Marilynne Robinson, everything in Harris’s writing is deeply consequential; and her ability to convey both the natural and social worlds of Texas in the 1930s astounds. Extraordinary! 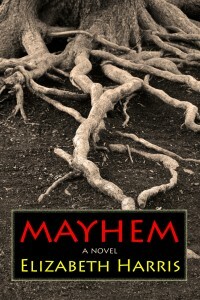 Read an Excerpt of Mayhem.